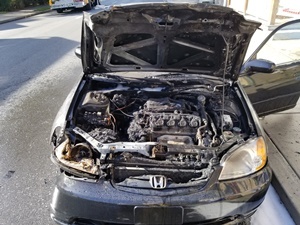 CFD was alerted just before 9:30 a.m. to South Second Street and East Catherine Street for a possible auto fire. 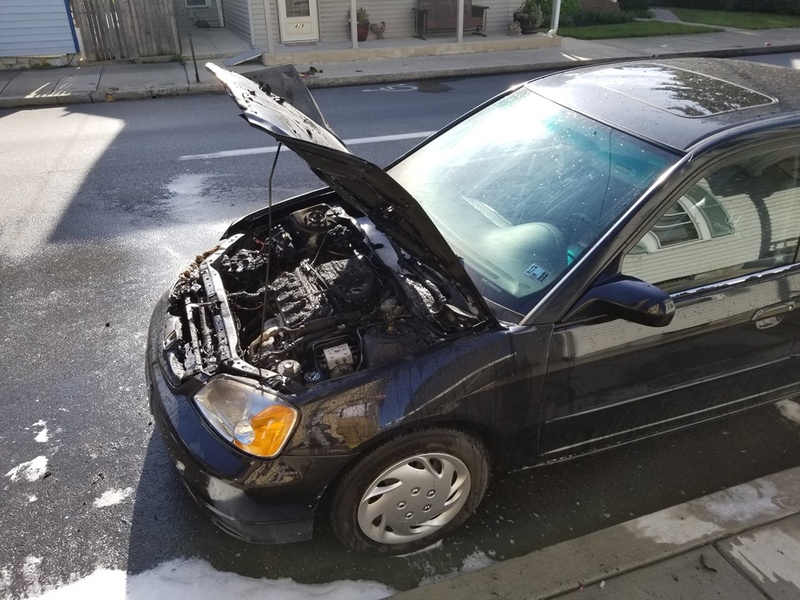 Engine 1-4 arrived shortly after dispatch to find a working fire in a small passenger car at 452 South Second Street. 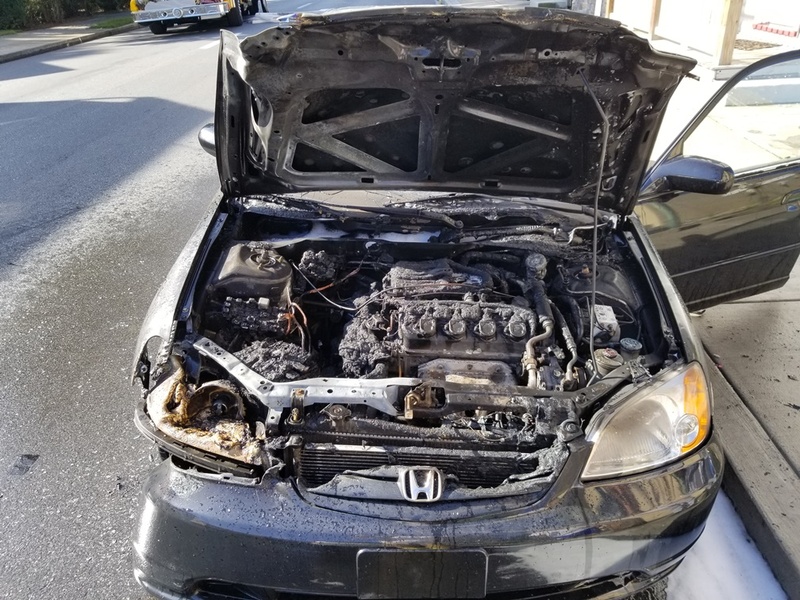 Assistant Chief 1 and Engine 1-2 arrived and quickly extinguished the fire. Crews wrapped up in around 15 minutes.